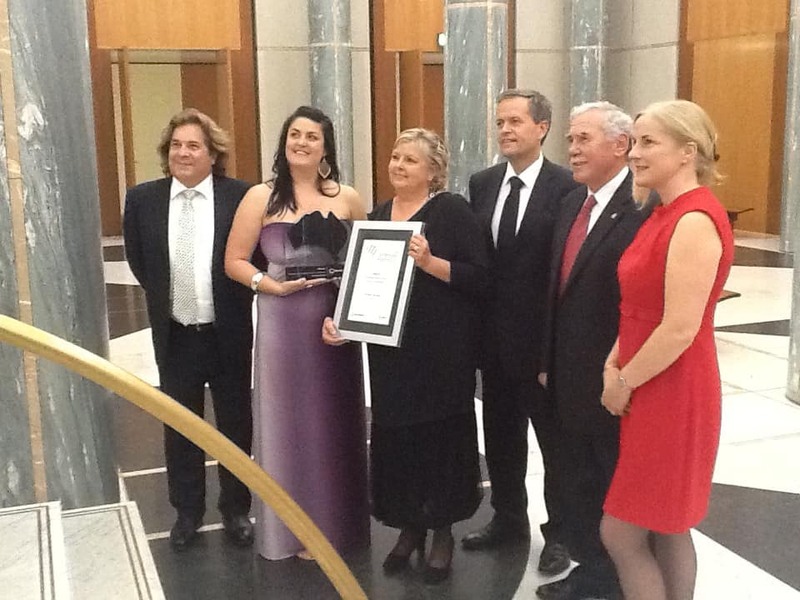 There is little doubt that Opposition Leader, Bill Shorten, believes that occupational health and safety (OHS) is important. His interest was on show, perhaps most significantly, during his time as a union leader at the Beaconsfield mine disaster but he has spoken at various OHS awards, the opening of the National Workers Memorial, local memorials, and was a participant in the Maxwell Review of Victoria’s OHS review in 2006. OHS has not appeared yet in the current Federal Election campaign. It rarely does. 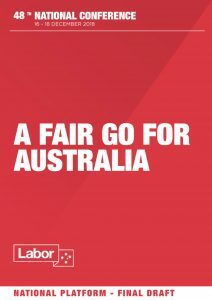 But there is an opportunity to argue that the Australian Labor Party (ALP), of which Shorten is the leader, will not only create more jobs for Australian but that they will be safe jobs. 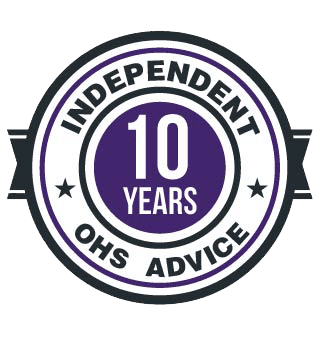 To an OHS professional, it seems to be a simple position, a position that is extremely difficult to argue against. However, the politics of safety in Australia cannot be separated from the role and activities of the trade union movement. Yet, OHS is not just a union challenge, it is relevant to all workers and their families, but only the trade unions seem to have an OHS voice. Letting this situation continue is not sustainable. The impending election in Australia has started to generate various position statements and discussion papers from various lobbyists. The Australian Industry Group (AiGroup) and the Business Council of Australia (BCA) are the latest of these. 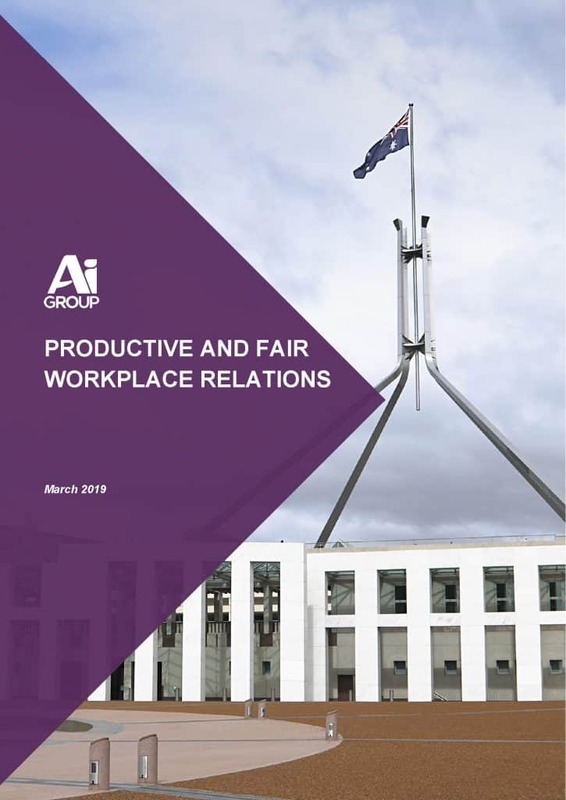 The AiGroup released its Productive and Fair Workplace Relations statement in late March 2019. Surprisingly there is no mention of occupational health and safety (OHS) even though its contribution to a productive workforce is well established. Its omission is doubly surprising given the political stink in some States about the introduction of Industrial Manslaughter laws. 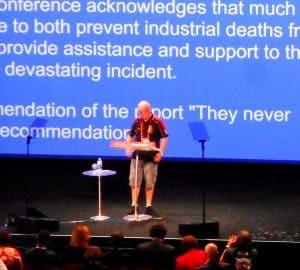 Several people were surprised when Industrial Manslaughter laws popped up on the agenda on Day 3 of the National Conference of the Australian Labor Party (ALP) this week. 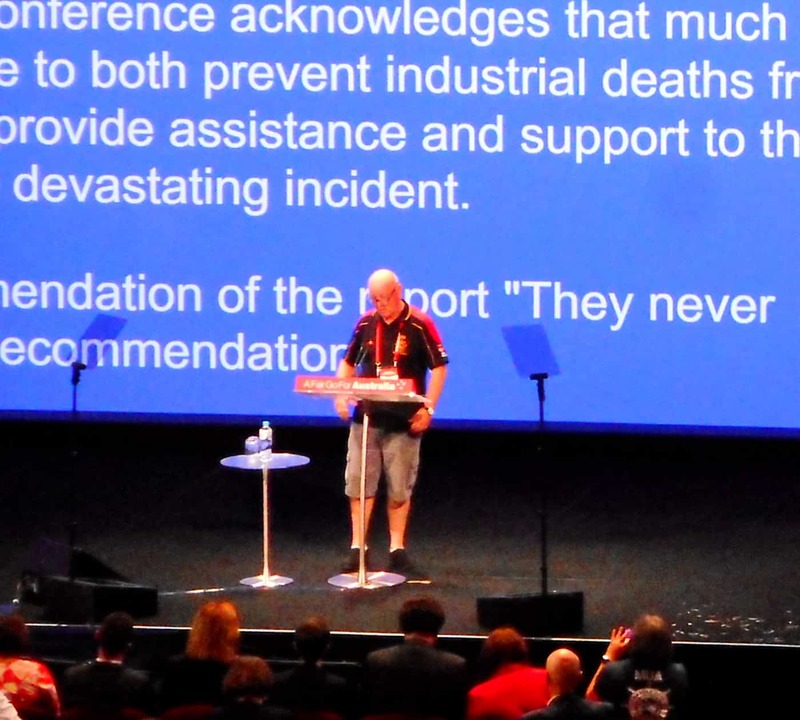 To ALP members from Western Australia and the Construction Forestry Mining Maritime and Energy Union, Christy Cain and Thomas French put a resolution on the issue to the Conference, which the delegates endorsed. “Kill a worker, go to jail”. Even though getting the audience to chant was colourful, and the minute’s silence important, the discussion around Industrial Manslaughter laws was more nuanced. This Sunday SafetyAtWorkBlog will be reporting from the 2018 National Conference of the Australian Labor Party (ALP). It promises to be extra lively as the country is only a few months away from a General Election and the ALP is tipped by most to win, or rather, the Liberal/National Coalition to lose. The intention is to watch for discussion of issues that relate to, or affect, the management of worker health and safety. There will be some, if one accepts that the most effective and sustainable occupational health and safety (OHS) solutions come from both a introduce multidisciplinary approach and that one that looks “at the source” of hazards. “ensure there are strong deterrents for employers who are responsible for workplace deaths”. 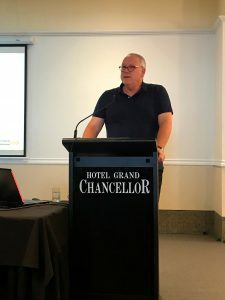 This article is part two of an edited version of a keynote presentation I made at the a special WHS Inspectors Forum organised by WorkSafe Tasmania. The audience comprised inspectors from around Australia and New Zealand. I was asked to be provocative and challenging so posed some questions to the audience about how occupational health and safety (OHS) is managed, regulated and inspected. 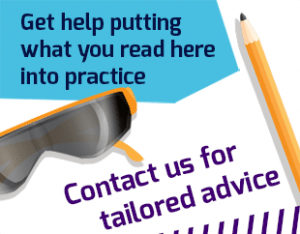 In fact there are currently 15 readers online and a total of 17911 readers this month!